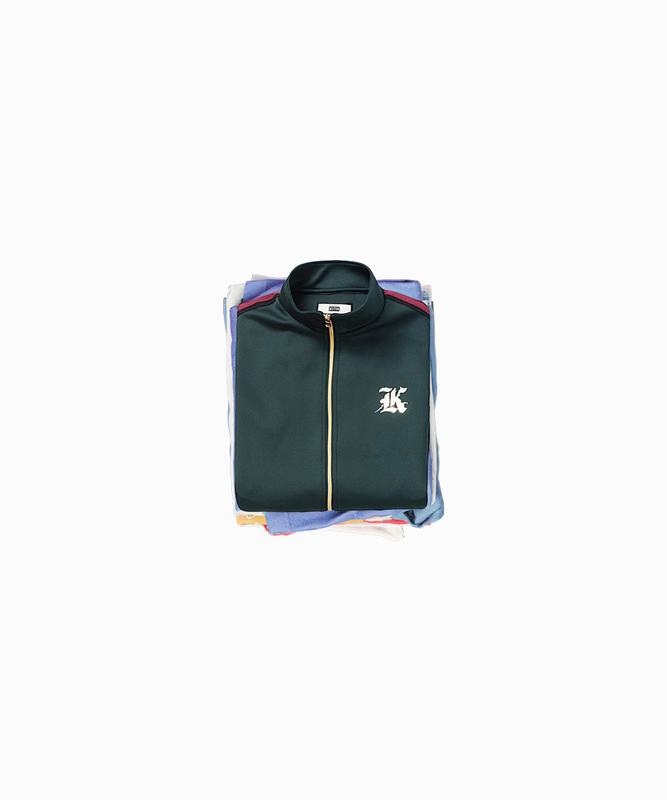 Goods Room — technological brand from Russia. How to turn the suitcase collections before departure in a pleasant lesson, and not in torture? 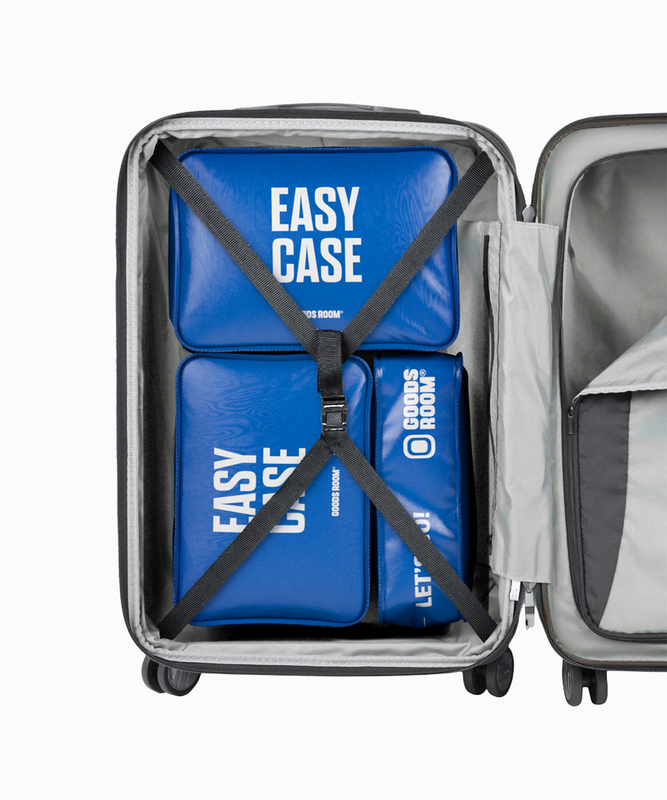 How to distribute things in a suitcase so that everything fits and there is no mess? 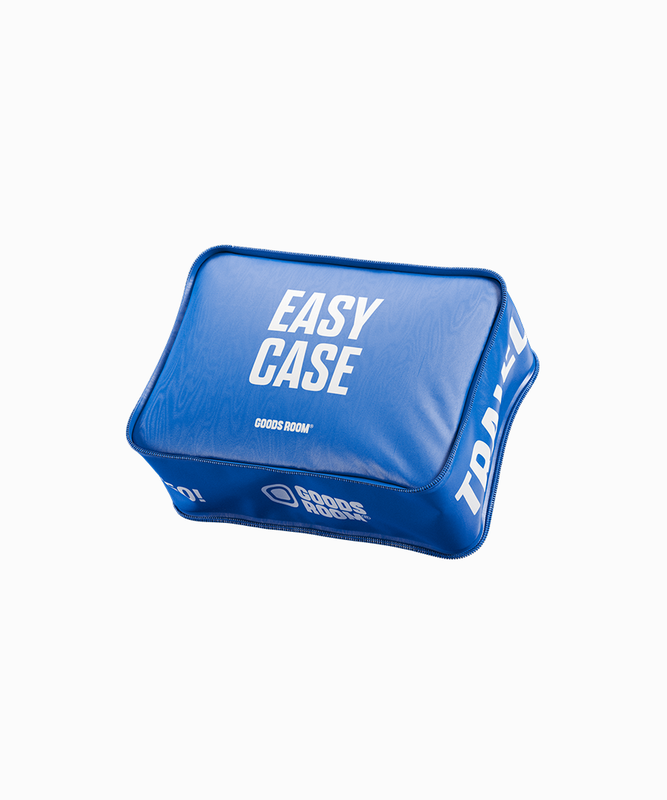 Where to put a wet swimsuit and flip-flops after a pool or beach, so that they do not wet the entire bag? 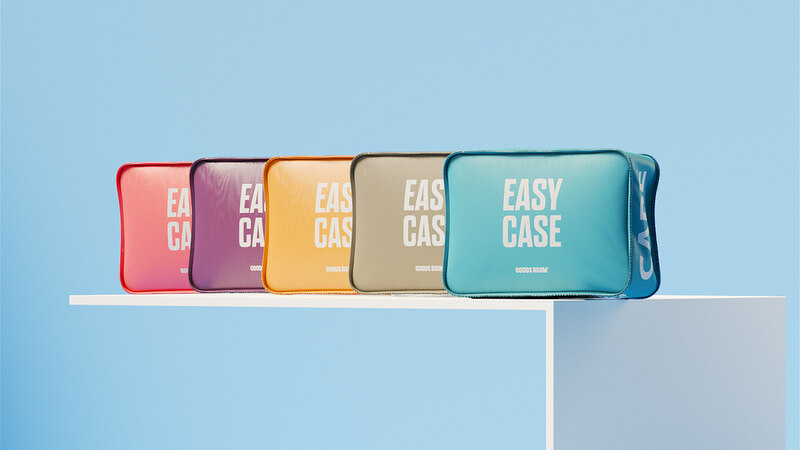 We answer these and many other questions about storage and transportation with a super compact Goods Room bag. 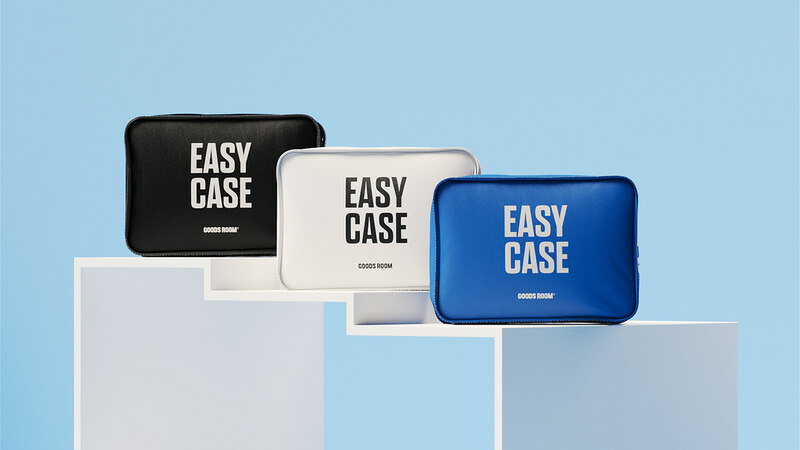 Easy of use, easy of transportation, easy of travel — all this is EASY CASE. 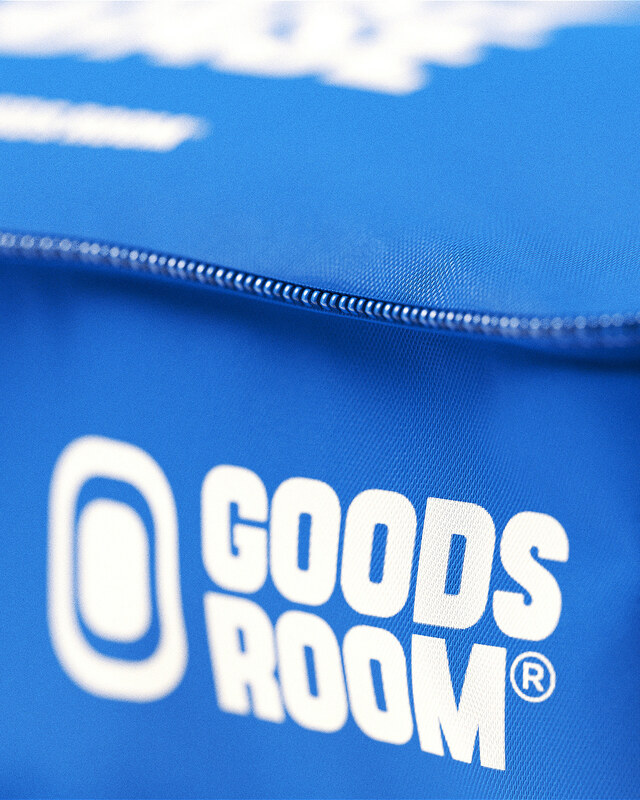 Goods Room — technological brand from Russia. How to turn the suitcase collections before departure in a pleasant lesson, and not in torture? 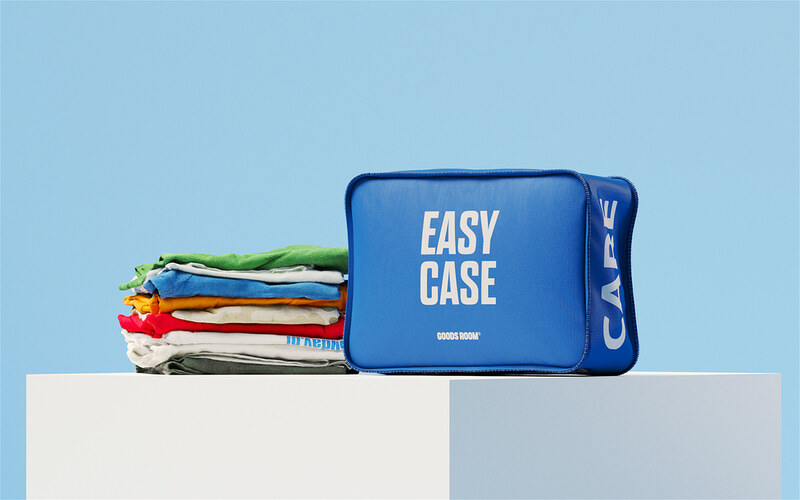 How to distribute things in a suitcase so that everything fits and there is no mess? Where to put a wet swimsuit and flip-flops after a pool or beach, so that they do not wet the entire bag? 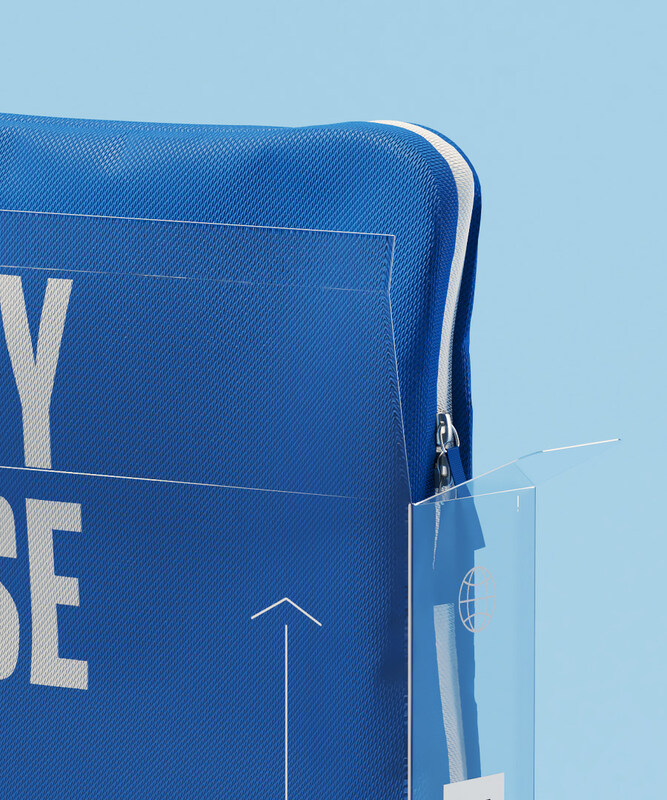 We answer these and many other questions about storage and transportation with a super compact Goods Room bag. 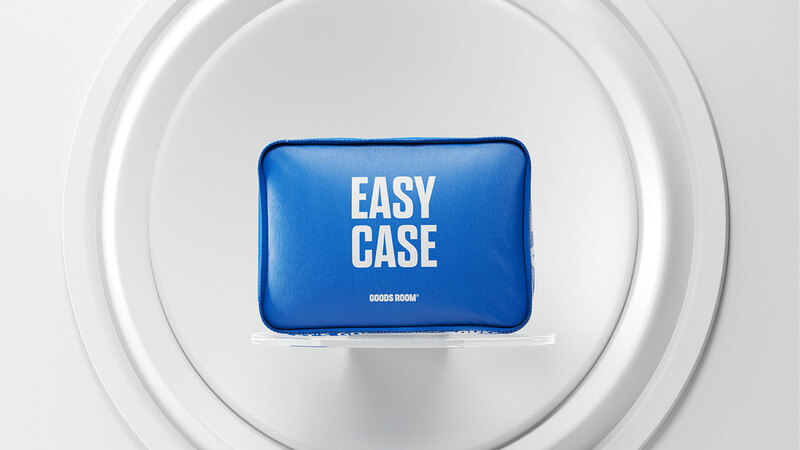 Easy of use, easy of transportation, easy of travel — all this is EASY CASE.